This week we release episode 5 of the Life with a Twist of Lemon podcast. Stan and I recently saw Ant Man and the Wasp. So we take a look at the movie itself and its place in the Marvel Cinematic Universe. You should probably watch the movie first if you don’t want it spoiled. If you haven’t seen the movie and don’t care about spoilers, listen in for the MCU insights. P.S. 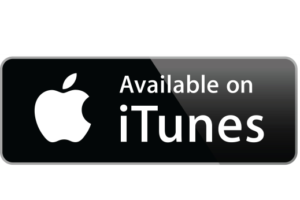 If you like what you hear please share with a friend, subscribe, and/or leave a review on iTunes!.